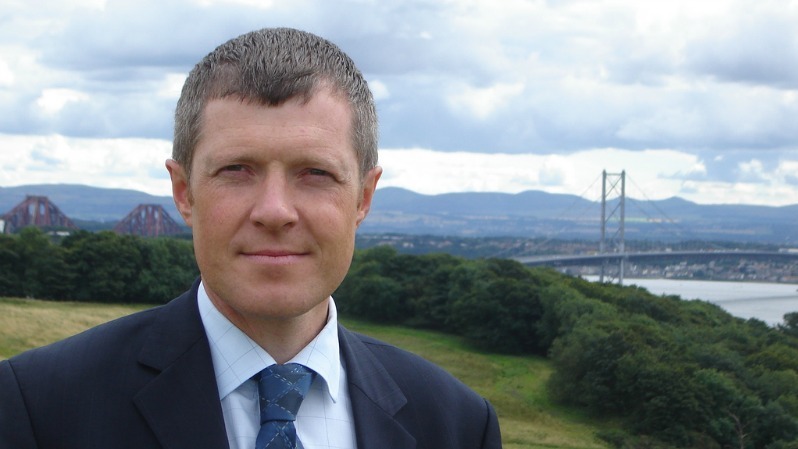 The leader of the Scottish Liberal Democrats has been caught by an avid player of augmented-reality phenomenon Pokémon Go, who mistakenly thought he was the legendary Mewtwo. The player, a tourist from Japan, settled grudgingly for Willie Rennie on the grounds that he was “still a pretty rare Pokémon, I suppose”. Not much is known about Mr Rennie’s powers, but it is thought that he is very good at stealing apples from trees and then using some variation of slides, chutes, and monkey bars to escape from pursuit. He is also known to function as an aphrodisiac for pigs and other farm animals and is supposed to be okay at debating. The Pokémon Go hoax saw the player mistakenly pursue Mr Rennie all across Fife, scaling the Forth Road Bridge with grapple-hooks and trampling all over golf courses in St Andrew’s and Kingarrock before nearly drowning while trying to reach Inchkeith lighthouse in the Firth of Forth. Mr Rennie was finally captured by the determined tourist in his hometown of Kelty, outside fishing and tackle shop Deals on Reels where he was buying supplies so he could take his children fishing now that the Scottish Parliament is in recess. Upon realising Mr Rennie was not in fact Mewtwo, the player burst into tears, lamenting the “whole weeks of my life I have wasted” before resolving to “make the best of it” on the basis that Mr Rennie “will be alright once he evolves”, completely oblivious to the anguished cries of Mr Rennie’s nearby children. After he is done being leader of the Scottish Lib Dems, Mr Rennie is expected to evolve into the ermine-clad Lord Rennie and move to London with his new powers, which will include the power to delay some laws and the ability to suggest revisions to most. If all goes well, he may then evolve into the Lib Dem Leader of the House, as Lord Wallace of Tankerness did before him, who recently evolved into someone who wants to spend more time with his family.